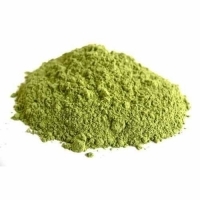 Browse vegetable-powder suppliers by country and region. 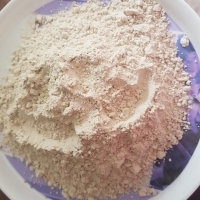 Beet Root Powder Beet powder is natural, contains many nutrients like beta carotene, vitamin b5, vitamin b1, vitamin c, glycerin, magnesium, phosphorous, patassium, selenium, tryptophan, tyrosine and zinc. 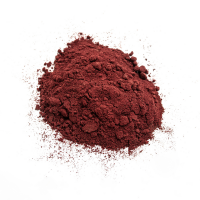 Beet pulp metabolizes fat in the liver, lowers LDL in the blood and lowers blood pressure. 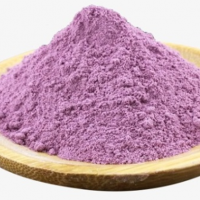 In natural cosmetics, beet pulp is used to provide nutrients to the skin, which is much more potent than anti-aging than carrots, giving a natural red / pink color in handmade soaps and handmade balms. . 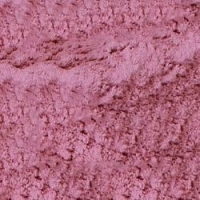 In addition to regular skin care with beet powder will give the skin always bright pink. 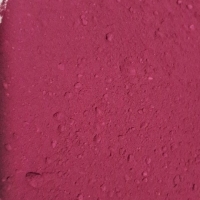 So natural beautification with a powdered beet mask is especially good for the skin. -Storage: below 25oC, avoid direct sunlight. Short on time? 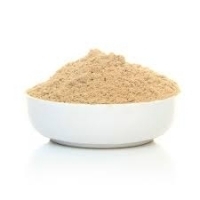 Let vegetable-powder sellers contact you. With a strong focus on compliance, we have been delivering the highest quality Organic Powders consistently worldwide. Along with being USDA certified Organic, we have a host of other international certifications, and meet stringent global manufacturing standards. This versatile Tomato Powder is made from all natural sweet tomatoes. This amazing product is simply 100% pure and natural dehydrated sun dried tomatoes. It can easily be made into a sweet tasting paste or sauce in a matter of minutes. 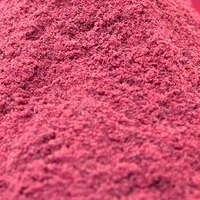 Beetroot powder is rich in antioxidants, dietary fiber, calcium, iron, potassium, folate and manganese, along with other nutrients and is naturally rich in nitrate. Compounds present in beet powder are responsible in improving blood flow and lower blood pressure. 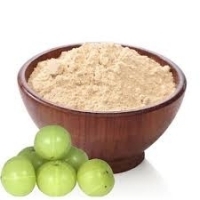 We are a highly acclaimed name to manufacture and supply Amala Powder that is widely acknowledged for its maximum effectiveness. This cost-effective powder is processed ensuring the hygienic level around. We make the offered range of powder available in safe and airtight packaging that further helps to retain the original composition of the powder intact. Tomato Powder is one of the most widely used food ingredients having application in a variety of products. Pentapure offers a premium range of tomato powder that is made from the farthest and choicest tomatoes. We have a fully integrated manufacturing plant through which we handle fresh tomatoes which are processed into Tomato Pulp. Through our in-house concentration facility, we concentrate the Tomato Pulp in Tomato Paste to later Spray Dry it. From baby foods to seasonings to soup mixes, our tomato powders cater to the different requirement of an array of food applications. Tomato Powder, Dehydrated Tomato Powder, Powder of Tomato. 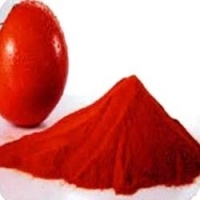 Buy Tomato Powder, Dehydrated Tomato Powder. 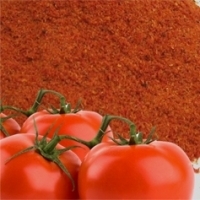 Tomato Powder is one of the most widely used food ingredients having application in a variety of products. Pentapure offers a premium range of tomato powder that is made from the farthest and choicest tomatoes. 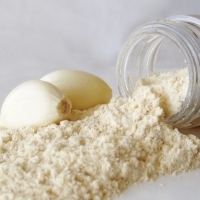 Our esteemed clients can avail from us a superior range of Dehydrated Ginger Powder that is the main ingredient in the formulation of various medicines. We trade these at wide range and have a good demand in the competitive markets. These are also available at affordable prices. 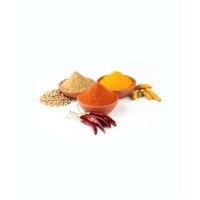 These Dehydrated Ginger Powders enhance the taste and delicacy the taste on the various dishes. 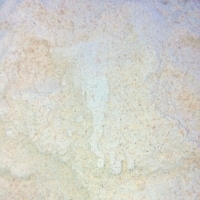 Ginger Paste, Paste of Ginger, Ginger Powder Paste Exporter at Penta Pure Foods. 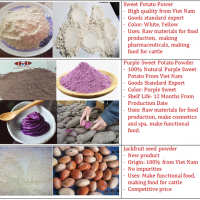 We are leading manufacturer, supplier, exporter of Ginger Paste, Paste of Ginger, and Ginger Powder Paste Exporter. We have established as a topmost manufacturer and exporter of Coriander Powder. This powder range is processed by our skilled professionals using high-grade quality & cleaned stock of coriander seeds and latest processing methods. Our range of powders is widely acclaimed by our precious patrons for its attributes like unique taste & flavor, zero impurities and long shelf life. 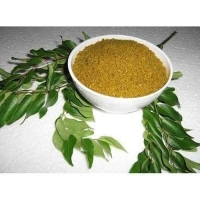 Coriander Powder offered by us is widely added to various cuisines. 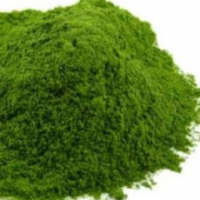 With the assistance of our experienced workforce and sophisticated technology, we are renowned as one of the well equipped manufacturers and exporters of Spinach Powder. This powder is processed by our skilled manpower at our well-equipped processing unit by using the high-grade quality spinach by drying, cleaning and grinding them. Due to attributes like high nutritional value, excellent appetizer and delicious taste, our offered Spinach Powder is widely consumed as an appetizer before a meal. 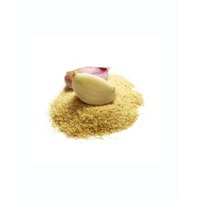 This Dehydrated Onion Powder is highly used for seasoning & flavoring while cooking various foods. 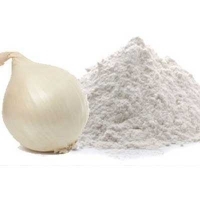 These onion powders are processed using latest techniques and assure to retain their strong smell and soothing color. Clients can avail these at cost-effective rates. These powders are packaged with the best quality and keep the product with high safety.